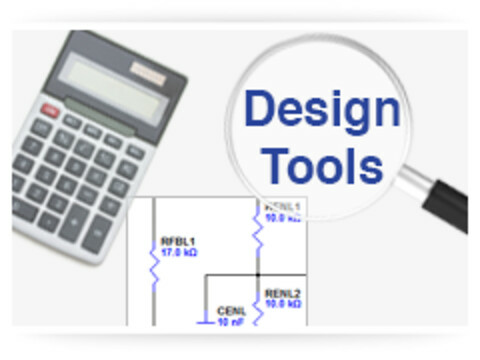 Vishay has developed a number of software support tools to assist design engineers. 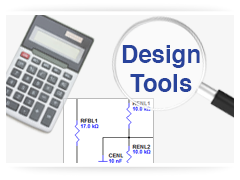 These include SPICE models, custom calculators, and thermal simulation tools and are listed by product category. Click on the appropriate link, and check back regularly to find new releases or additional design tools. 3 Milling CNC Milling centers – 3 CNC Turning Lathes, Bar loader, Driven tools, Feeding Robot and Magazine.